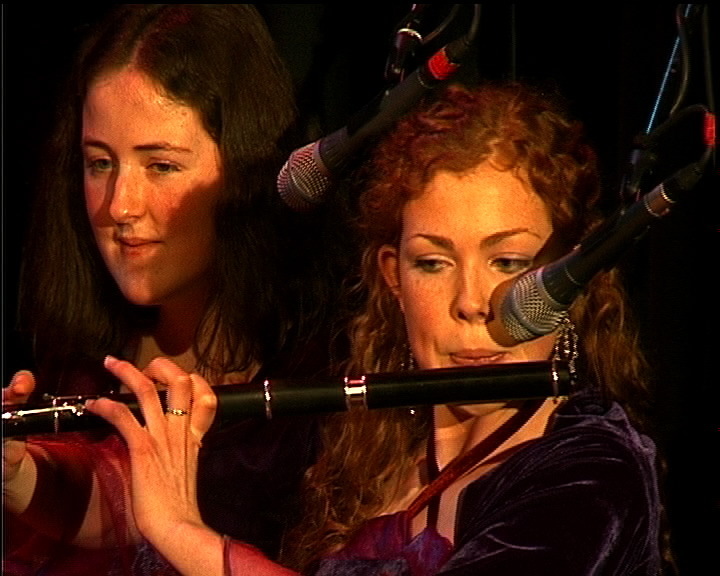 “Fred Finn’s Reel” is played by Christina Dolphin (Dublin) on concert flute. For the second reel, “The Laurel Tree”, Christina is joined by Padraig Swift (Fermanagh), Siobhán Hogan (Clare) and Ryan Murphy (Cork), all on flute. Accompaniment is provided by Eamonn Maloney (Tipperary) on bodhrán and Nadia Markey (Monaghan) on harp.